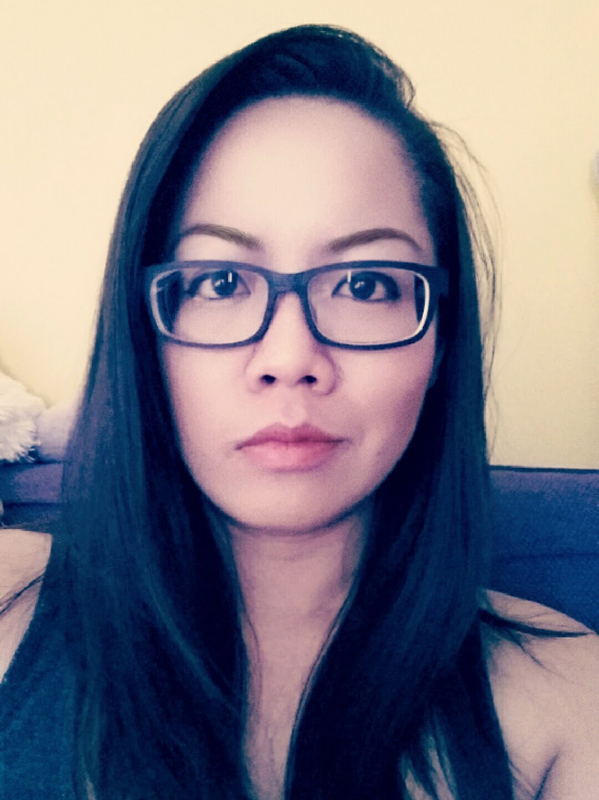 It's been a frustrating few weeks trying to love NARS Velvet Matte Skin Tint. So frustrated that I need to share my frustration with you all! That's the full name of the product. Super long winded. Anyway, I'm not here to pick on the name, I'm here to pick apart this foundation. We're now entering spring/summer and when I went to return my NARS Tinted Moisturizer that I purchased at Sephora online (wasn't my colour but I loved the formula) I was recommended this by an associate since I've got oily combo skin and it wears matte. An oil-free skin tint to even out skin tone, moisturize, and control shine. Velvet Matte Skin Tint effortlessly perfects the look of skin and creates a soft, matte finish. The oil-free formula wears comfortably, maintaining skin’s natural moisture barrier while it controls shine throughout the day. It blurs imperfections, delivering a “soft focus effect” to the skin while evening out your skin tone, and it blurs the appearance of pores and fine lines. Suitable for all skin types (but optimal for oily, combination, and seasonally oily skin-types), it leaves the complexion with a visually smoother finish. 86% of women agree the formula controlled oil and shine throughout the day. Ingredients: This is all that is listed on Sephora's page. No ingredients info were found on Nars page. Rosefruit Extract: helps to minimize the appearance of pores over time. Vitamin Complex: A blend of vitamins C and E that deliver antioxidant benefits. I REALLY wanted to like this product and I really tried. I tried it on different primers (my ride or die FAB's Hello FAB Coconut Skin Smoothie Priming Moisturizer, as well as all the primers I purchased in my previous blog post.) I tried it with a setting powder. I tried it without. I tried it with a setting spray. I tried it without. I applied it with a brush. I applied it with a beauty blender and at the end of the day (and weeks of trying it), I am still super disappointed. This is by far, the worst foundation I have ever used (And that includes drugstore). The consistency reminds me of the L'oreal Infallible Total Cover. It's mouse like. Appling it, it's a medium to full coverage. Using a brush to buff it in just moves the product around. Using a beauty blender gives you a softer finish. It takes a bit for it to set and dry on your face after application so put the foundation on, then spend some good time doing your brows and eyes. Oh speaking of eyes, don't put it on your lid. It'll crease on you. It definitely moves when you touch your face or scratch your nose. If I don't wear this foundation with a setting powder. I get oily on my T-zone... and I get oily fast. Before I even leave my house, I'm already noticing splits around my nose, clinging for dear life on every little flake of dryness. Give it another hour or two and It is grabbing onto dear life on to my peach fuzz, accentuating them. I'm not even sure what to do with the rest of it. I've been testing it on and off for almost a month now. Maybe I'll mix it with some actual moisturiser to thin it out. For the price. This tube is so not worth it. If you're a oily/combo chick like I am, stick with the original Nars tinted moisturiser and just powder over it to give it a matte look. 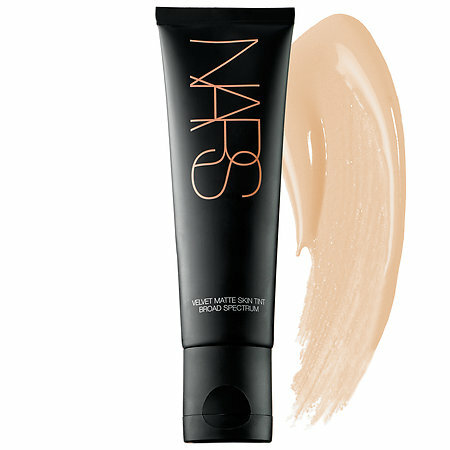 Have you tried NARS Skin Tint? Did it work for you? What did you do differently to make it work?